For many of us writers, we look forward to November every year for National Novel Writing Month (NaNoWriMo). 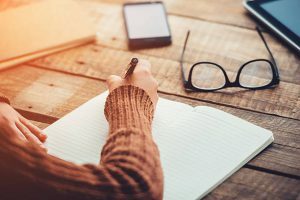 The website is awesome, it provides goal trackers, motivating articles, interviews and blog posts, and connects you with other writers around the world. Many of us meet up with local writers at locally-scheduled write-ins, parties, contests, prizes and fun. The annual goal of participating in NaNoWriMo is to write 50,000 words – to write the first draft of a novel, all during the month of November. Many writers spend the rest of the year planning and outlining in preparation for writing in November. So if you’re ready to try and write a whole novel in November, you’re all set. Sometimes, though, my writing timing doesn’t line up with that (though I try to plan it so that it does). In 2017, I was revising the novel I had finally finished (with the help of previous Nanowrimo’s). 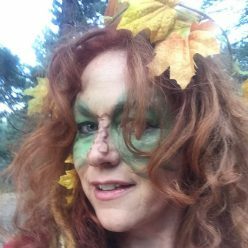 So there’s another website called Camp NaNoWriMo. They have virtual writing camps throughout the year, where you get paired up with online cabin-mates for a specific month (usually April and July). The beauty of the camps is that you can set whatever goal you need for that month. So when revising I set an hourly goal – 50 hours of revising for the month, for example. All of these are immensely useful in providing structure, a deadline, motivation and support for us writers trying to actually write. But here I am in February, sometimes struggling to get in the word count I need in my current writing project. Having some kind of structure helps me so much. Well, enter nano wrimo once again! 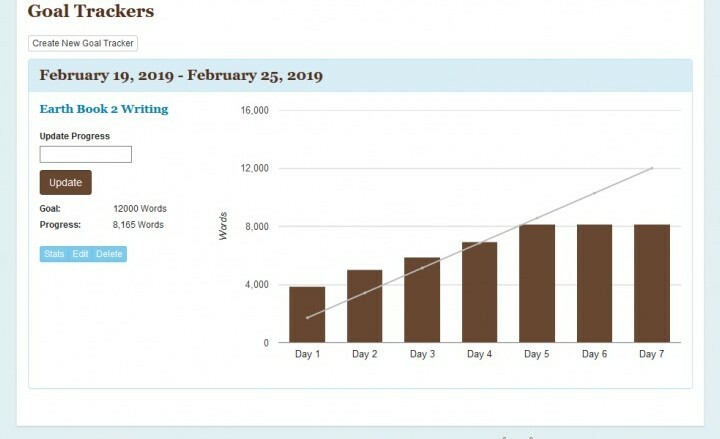 I recently discovered that on their main website, under “My NaNoWriMo,” they have a Goal Tracker. So anytime during the year, you can set up any kind of goal and use the site to track it for you, with whatever deadline you give it. I’m fifty-one years old. But these tools are helpful for any writers at any age, especially nanowrimo young writers. Keeping up with a chart, updating daily word count goals, all of that, is so helpful. Setting and structuring and updating your writing goals work. Whether you’re a freelance ghost writer working from home, like me, or working steadily on your own novel. Did you know that nanowrimo also offers extra tools like writing prompts, ideas to overcome writer’s block, forums, velociraptors and awesome merch? I am not affiliated with them in any way, and their tools are free – they live off of donations and their shop merchandise. I just love using all that nanowrimo has to offer, as it has helped me so much in own writing journey. Whether I’m doing my freelance writing (ghost-writing at the moment), or working on my own novel, setting and tracking writing goals works really well. Ridge came fully awake. He was lying on the cold cave floor, deep underground. Something was strange – what was that sensation on his front hip? He looked down and saw a slight bulge – something was in his left front pocket. He reached inside and pulled out a miniature pyramid made of limestone, pale and perfectly proportioned. It was like an exact replica of Khufu’s Pyramid. “Am I still in the pyramid?” He looked about. Yes, he was in the cave, the deep subterranean chamber under the Great Pyramid. “How did that get in my pocket?” He examined it. It pulsed, like a throbbing heart, in his palm. For a second it glowed, reflecting light from his dark eyes. “Ridge, what is that?” Ash asked. She reached her hand out and the boy put it in her palm. It looked dull and dead, just plain stone, in her hand. Congratulations if you’ve gotten this far into this article. Google has some strange rules now, if I don’t write an article with at least one thousand words in it, it won’t do well in the search rankings. But most blog posts, all that I’ve done in my writing life, are closer to five hundred words. So this is a bit ridiculous. 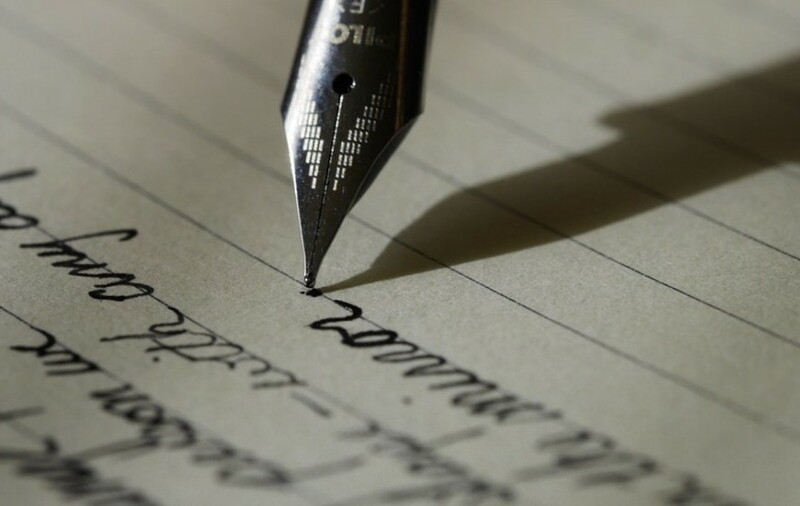 Why force a writer to write one thousand words, when a good writer can convey the information you need in five hundred? So if you’ve gotten this far, great job! Leave a comment below with the phrase “Google can be so ridiculous sometimes” and I’ll see if I have a prize for you, or at least will acknowledge your comment.